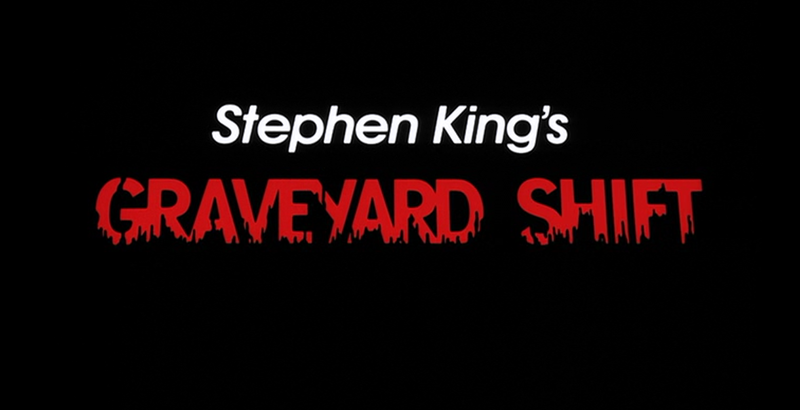 Graveyard Shift was released on October 26th, 1990. 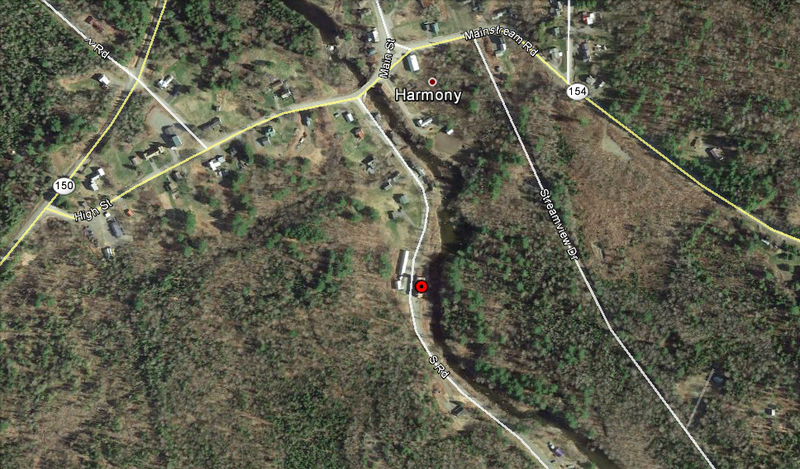 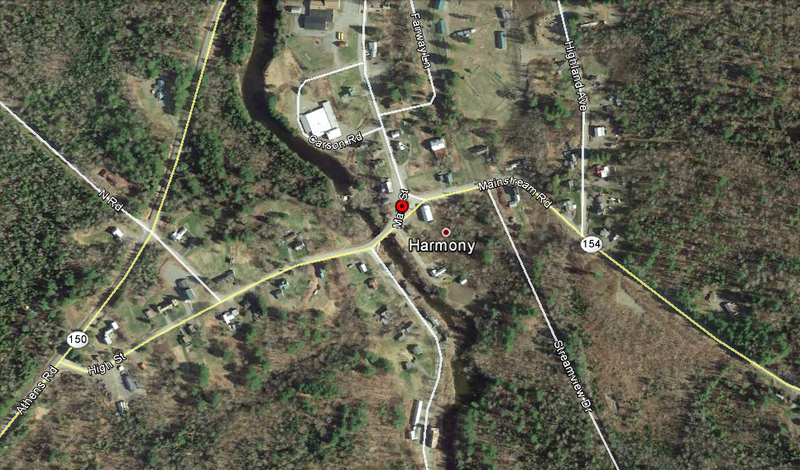 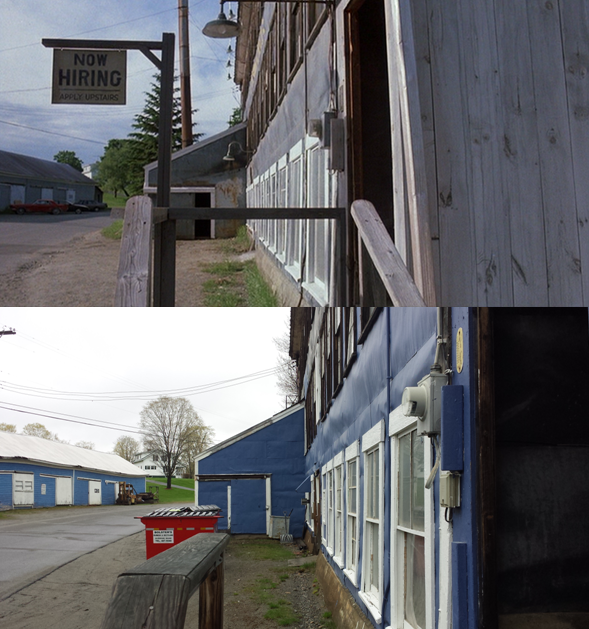 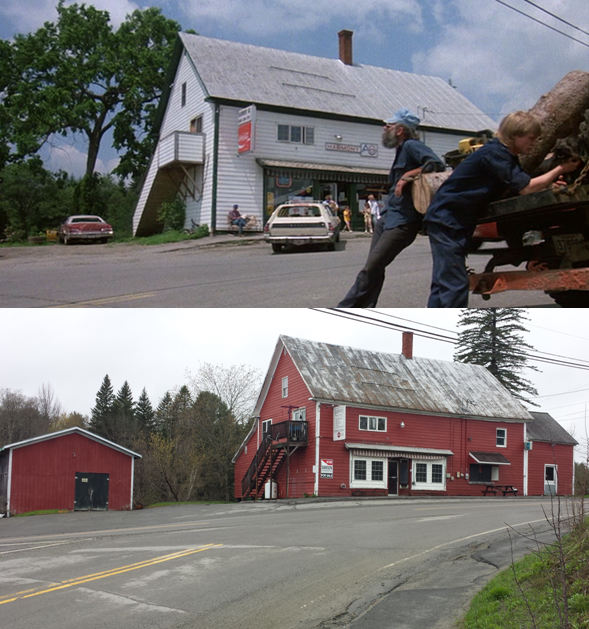 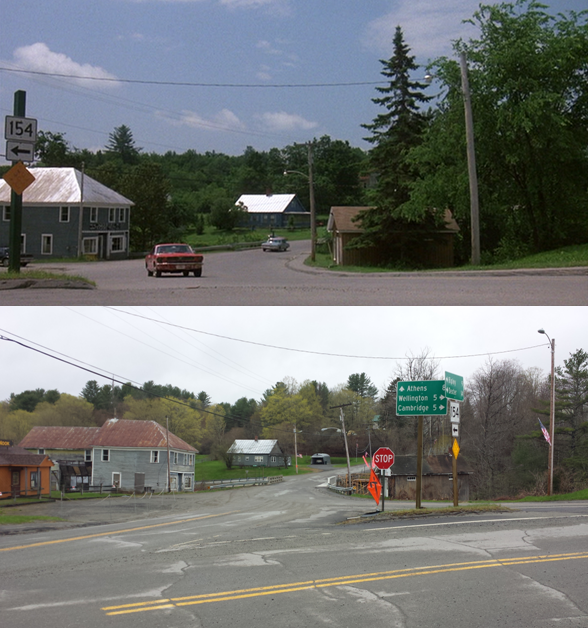 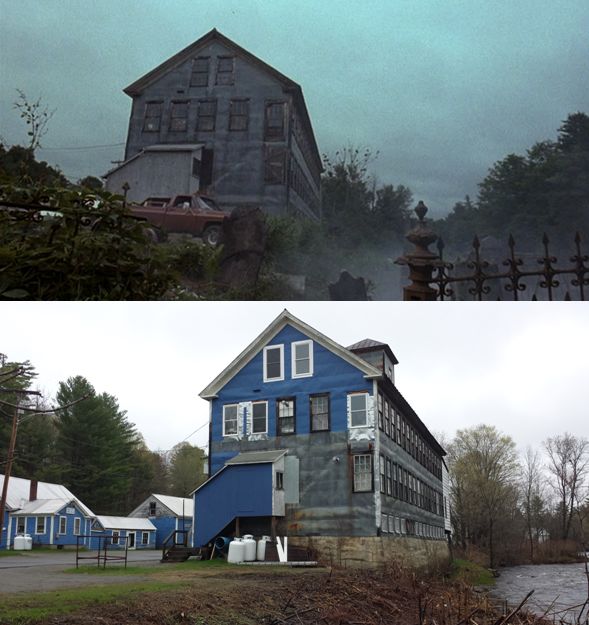 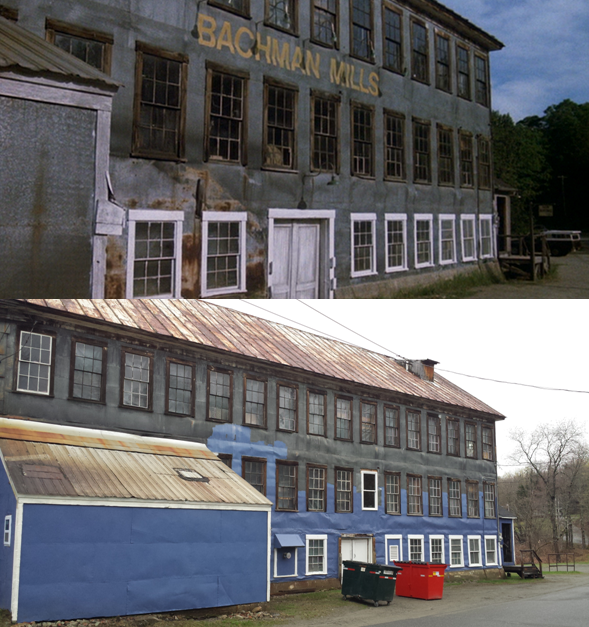 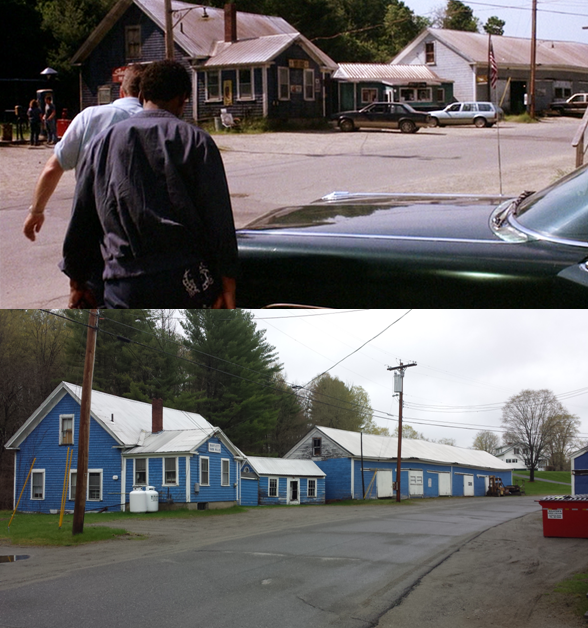 Filming locations include Harmony, ME. 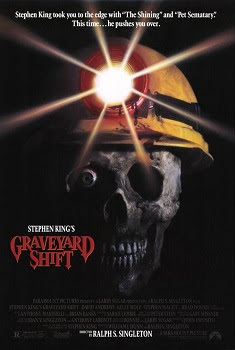 Una de mis películas favoritas.